That new voice. That one voice. That you must hear. Yes!!! Tremendous to bring this to your light, Beth. That poem became my mantra for several rough years. Thanks for renewing it for me. And the poem is written on the cutout. Amazing work!! Wonderful art and poem to go with it as well, Beth Thank you for sharing. I will be reblogging it also on lighthousekat. After reading this post I took a really deep breath for the first time in months. Thank you, Beth! 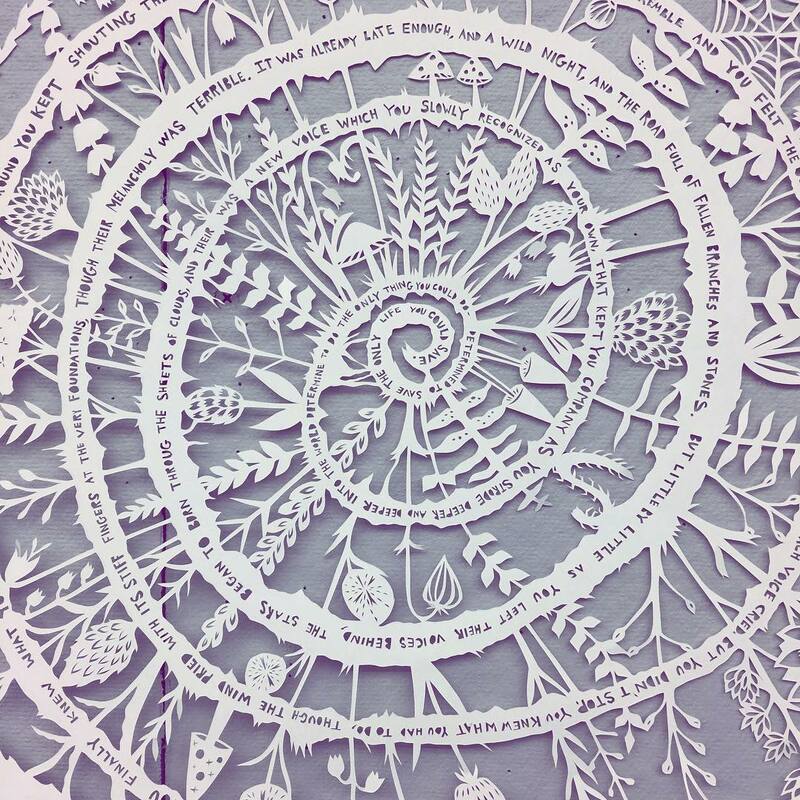 Oooh, the paper cutting art is beautiful! “The Journey” is really a great quote and poem, all-in-one by Ms. Oliver.